Jane Goodall facts give you interesting information about one of the famous scientists in the world. This woman is famous with her research on the social interaction and familiar situation among chimpanzees in Tanzania. She works not only as a primatologist but also animal right campaigner and humanitarian. Here are more facts to consider about Jane Goodall. Jane Goodall is well known as the anthropologist, ethnologies and primatologist. The woman come from Britain and was born on April 3rd 1934. Jane Goodall Institute was built in 1977. 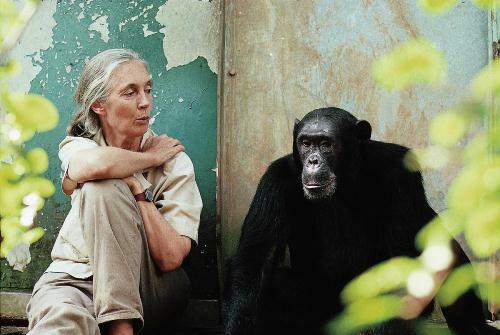 She established the institute to give the best support to the chimpanzee research. She also makes some conservation program used to protect the chimpanzees and its habitat. If you read her researches, she always named the animals. She was criticized by almost researchers by doing this. Generally the scientists are forced to use number when they make a research because it can banish the emotional feeling with the subjects being observed. Her main interest is to study more about Chimpanzee. She did it in Tanzania. She observed on how chimpanzees learn to live well in groups, learn how they use the tools to support the daily routines and how they can interact with surrounding environment. Dian Fossey and Jane Goodall have something in common. Both can present similar work. Dian Fossey is an American zoologist. She had completed her research on gorilla in Rwanda. This woman also wrote a book ‘Gorilla in the Mist’. Then the book was adapted into a film. 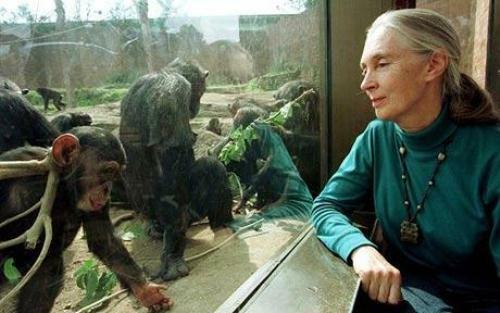 Jane Goodall gains many achievements because of her research on chimpanzee. She was awarded with the Rainforest Alliance Champion Award, Kyoto Prize, United Nations Messenger of Peace, The Primate Society of Great Britain Conservation Award, and Benjamin Franklin Medal in Life Science. 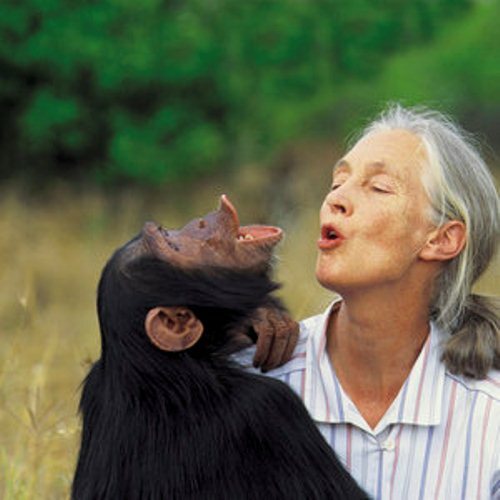 Jane Goodall is also an activist who support the animal right. In 1998 to 2008, she was the president of Advocates for Animals. If you want to learn other animals, read mammal facts. Jane Goodall married to Derek Bryceson. Then she remarried to Hugo van Lawick, but they divorced. 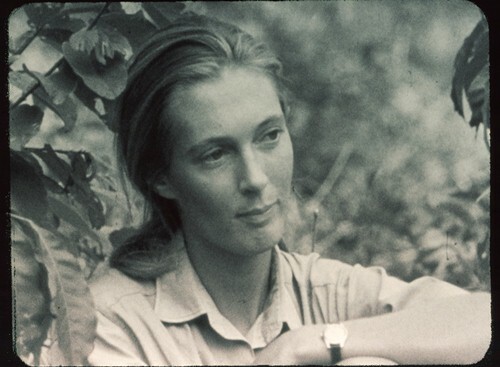 Jane Goodall did not have to obtain bachelor or master degree. She could receive doctorate degree because of his research. Read chimpanzee facts to know detail info. Her book, “Seeds of Hope: Wisdom and Wonder from the World of Plants”, is accused by the Washington Post for plagiarism due to the borrowed passages from Wikipedia. In March 2013 Jane Goodall apologized. Jaen Goodall is an inspiring woman. 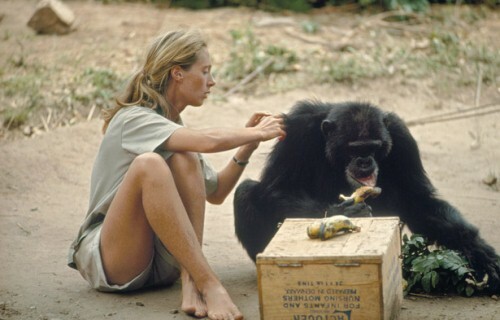 Many people admire her tireless work to make a research and to protect chimpanzees and animal right. Until this recent day, many scientists honor and appreciate her work. Do you want to know more on facts about Jane Goodall? Gillian Wearing facts are the collection of information and trivia about her. People recognize her as talented British artist.